SEND ULTRASONIC WAVES EVERY 30 SECONDS: The Solar Powered Sonic Pest Repeller produces underground penetrating vibrating sonic pulses for 6seconds with 30- second intervals.Get rid of all animals through emitting a mixture of ultrasonic and vibration , frightening the intruding moles, voles, mice,snake, rats and other burrowing animals to leave the area. 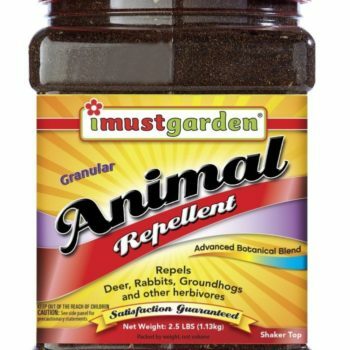 SAFE & EASY TO USE: No chemicals or pesticides that safe for human .Insert in to the ground and it works right out of the box! 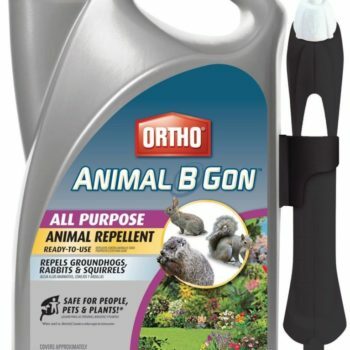 Perfect for moles, voles, and other animamls. 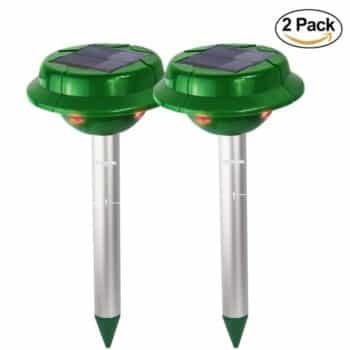 SOLAR POWERED : Solar powered so you’ll never have to worry about changing batteries or charging.Full charged can keep on working about 24 hours .The green environmental protection product.Save electricity. Meantime, built-in high- quality environmentally friendly rechargeable battery, can store sufficient power. APPLICABLE SITE: Perfect for yards, patios, driveways, garages, attics, porches, boats, gardens, farms, ponds, etc. 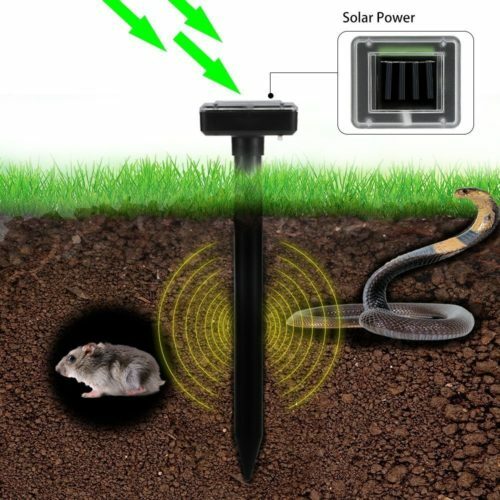 √400㎡ protection area–The Solar Powered Sonic Animal Repeller offers a poison-free and humane way to drive away underground burrowing rodents.They send out sonic wave every 30s underground to frighten animals within 400 ㎡. √Humane and environment friendly– No messy chemicals or pesticides, no traps, no dead animals.The Solar Powered Sonic Animal Repeller protect your get rid of snakes or Mole.Using them, you don’t have to worry about pollution or food poisoning like what chemical method might cause. 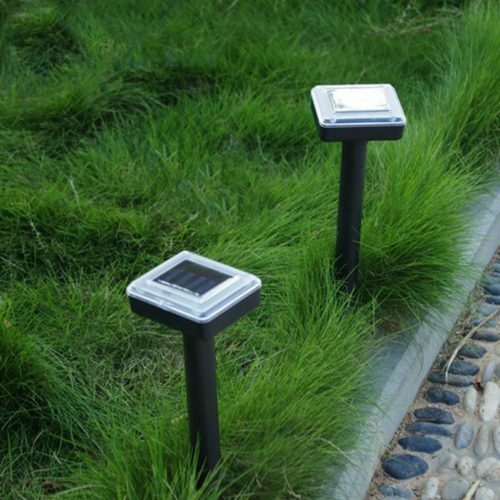 √This product is suitable for grassland, parks and any areas of outdoor. 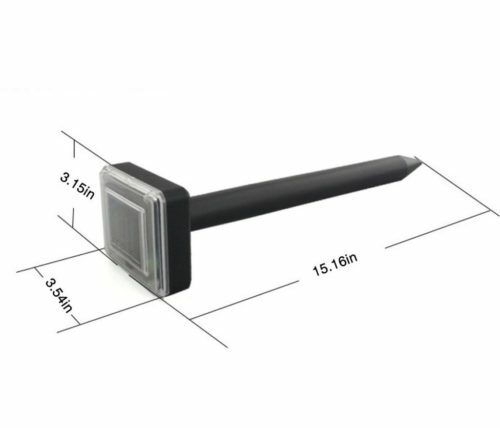 The effective range is about 400 square meters(approximately 4305.5 sq. ft.) If the place is relatively large, you’d better use more products.Notice Textiles will infrance the product effect. √Charging Method–First time use turn switch “OFF” for 2 full days of sunlight to full charge.Just stick them in the sunny place,it will automatic charging after turn on. As the repellers are solar powered,there is no wiring needed. 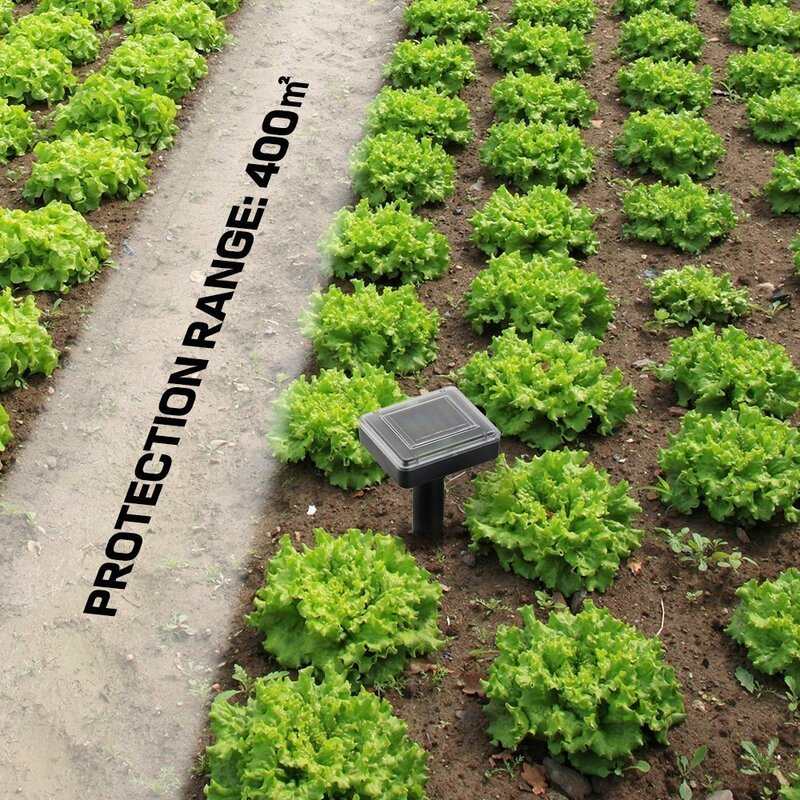 Just stick them into ground and you have your field protected. √Although the units are weatherproof, it is recommended that you remove it under extreme weather conditions such as hail, flooding and snow. √Installation-Push the plastic tube into the soil and leave about 10 CM out of the ground.If the soil is too hard to installation,you can watering the soil or drill a hole first. Do you have such trouble? 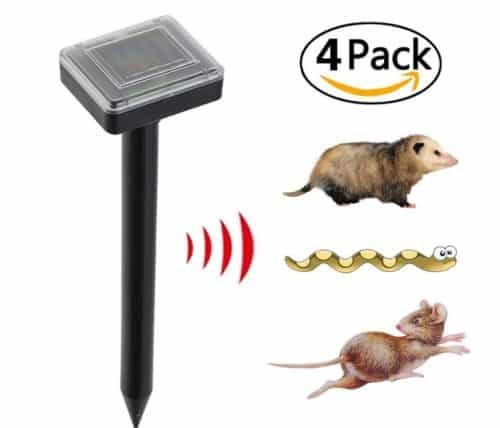 Moles or some animals ate your plants and left holes all over the place.Don’t hesitate.The Sonic Mole Repellent can solve your troubles. 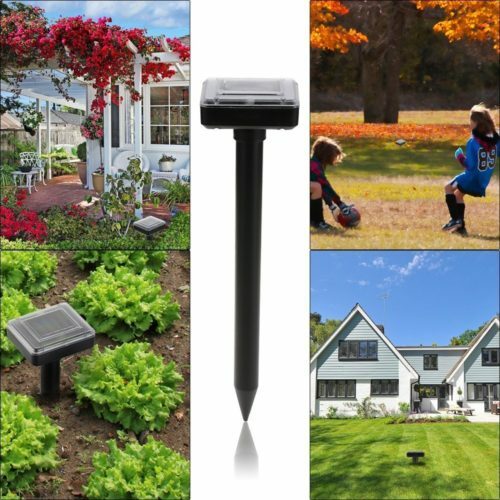 As summertime begins to segue right into fall, there is a great chance that you are spending a growing number of time inside your home as the temperature level remains to go down. However, several pets prefer to keep out of the cold as long as individuals do. As pets prepare to locate shelter from the oncoming winter months weather condition, there will certainly be a huge influx of squirrels and groundhogs heading right into basements and also attics. These pets can rather crafty and can make their way right into anywhere, however there are some precautions that can taken to ensure that these things do not occur. The important things that is essential to do is to earn certain that any holes are covered. However there are a lot of things that could be ignored. 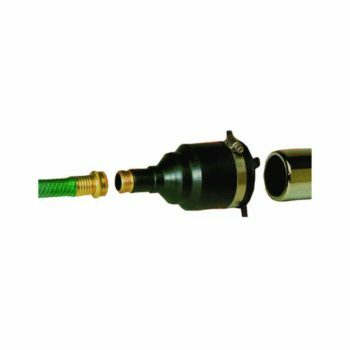 You might easily miss a little opening where a pipeline or wire gets in the building. Squirrels and also other rats stretch out and fit with openings that appear much smaller compared to the pets themselves. 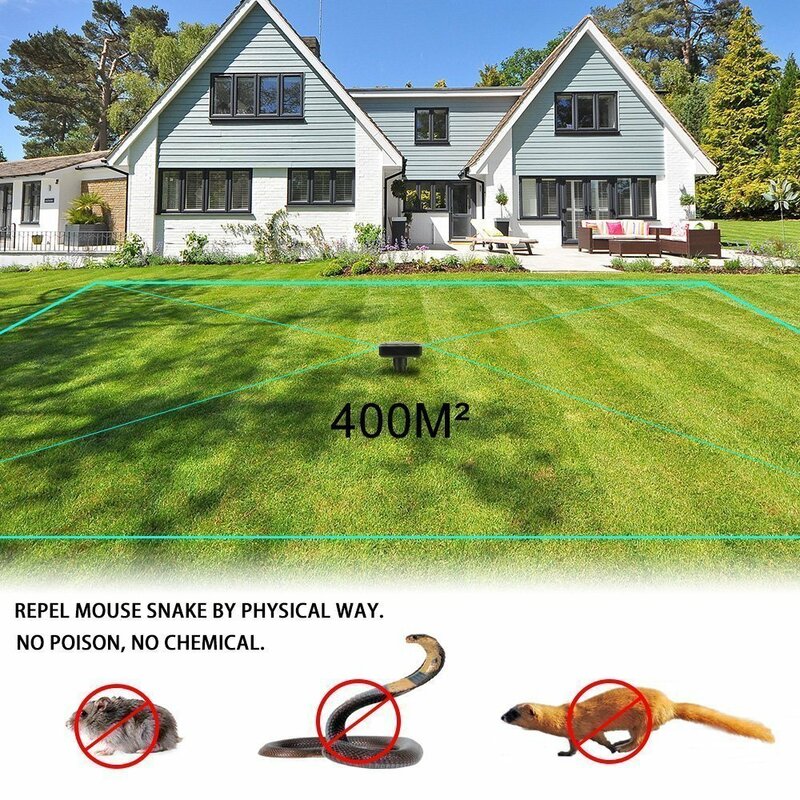 Browse your home very thoroughly and fill or screen off any kind of such revealed locations. Animals can also enter into smokeshafts as well as other ventilation factors around your house. Although these areas need to remain available to duct smoke and various. Other such points, screening them off will protect against animals from getting in. It is additionally important that you do not fill any openings if you think that pets are currently in your house. Many animals will go into and also exit a number of times a day. This will only trap them within.